Where would you go if you won a share in $20 Million Superdraw? Would you travel the world or buy your dream home? On Saturday, 23rd June 2018, brings another Superdraw and another chance to win a share in $20,000,000. To celebrate, we’ve compiled a list of the top 20 unique camping spots to pitch up at with your winnings. Known mostly for its fresh snowy hills, the Alps are also a paradise for the warmer months. Explore the rolling hills and take in the alpine air as you roam the countryside and camp out under the magical night sky. Visit Lake Geneva, or wander through beautiful villages like the picturesque Annecy. Finland’s pristine Hossa National Park offers stunning landscapes of forests, rivers and endless blue skies. Keep an eye out for the locals – the area is home to thriving native wildlife, including brown bears and reindeer that roam the Finnish wilderness! For stunning diversity and daring trails, this national park is a must. 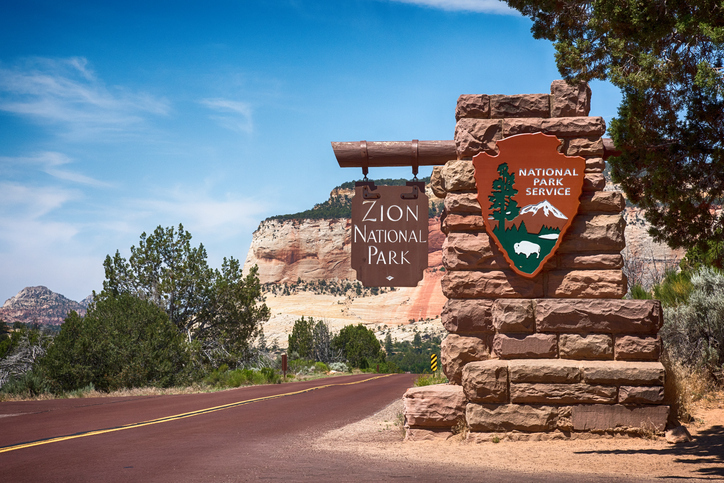 From cliffs tops and valleys to forests and waterfalls, Zion National Park offers the adventurous camper endless opportunities. For those that love the high life, nothing could be quite as interesting as the Waldseilgarten Mountain Resort. Located in Bavaria, Germany, visitors experience the ultimate tree-top escape in hanging tents with views that will take your breath away. While technically not camping, this is perhaps the coolest spot on the list. 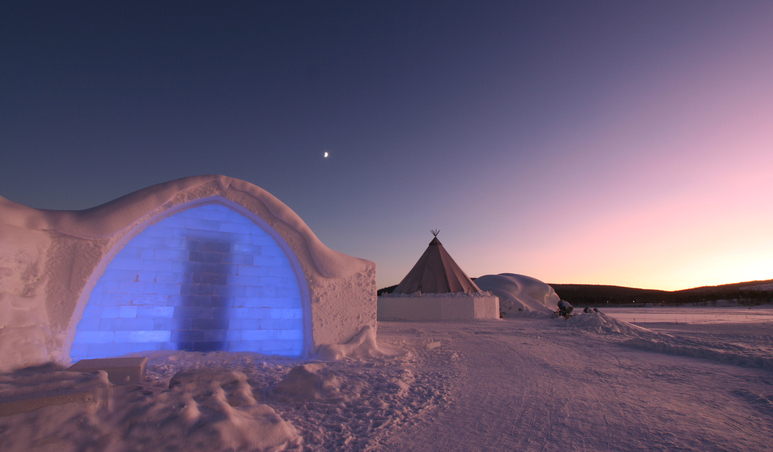 Each year, the ICEHOTEL is rebuilt to bring you a truly unique experience. Not only do guests get to sleep in their own ‘igloo’ rooms on reindeer skins, the ICEHOTEL is perfectly located to see the awe-inspiring Aurora Borealis with your own eyes. Explore Sweden’s villages by day and marvel at the Northern Lights by night. Perhaps the most celebrated campsites in the world, Base Camp on Mt Everest is one spot you won’t forget. If you’ve been dreaming of ticking this one off your bucket list, don’t miss this month’s Superdraw, to help make this dream a reality! Take in all the scenery that Canada has to offer, with endless trails, salt flats, and 25km of white water to paddle through. For a unique island experience, camp out at one of the many spots amongst the beaches and forests. Watch the sunset as you listen to the beautiful sounds of the waves and wildlife. Tranquillity at its finest, Memory Cove offers secluded white sandy beaches, extensive bird watching and frequent visits from marine life including sea lions and dolphins! 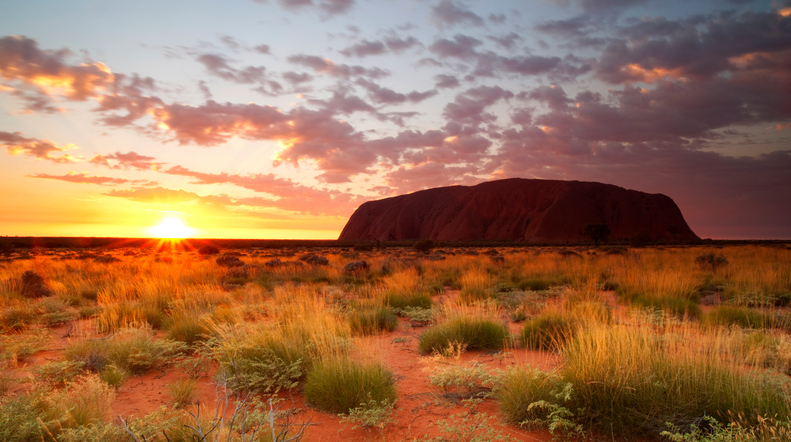 Continue on your Oz Lotteries luck with a truly Australian outback experience at Ayers Rock Campground, just 10 minutes from Uluru, Australia’s most recognisable natural landmark. 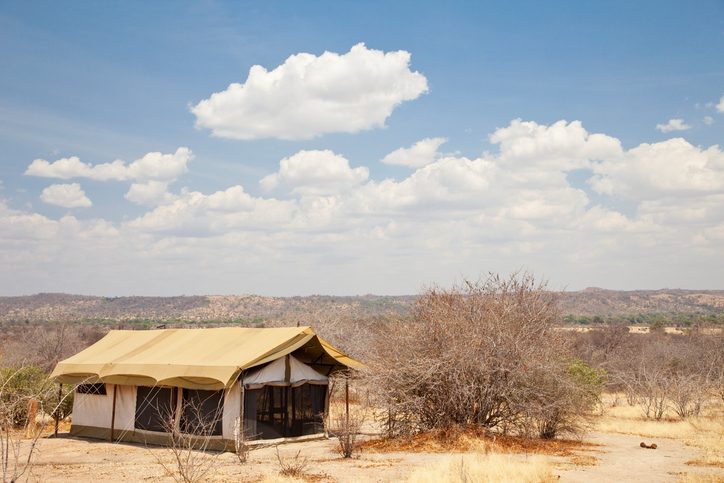 Camp in ultimate luxury in your unique glamping tent amid a safari park, complete with huge comfortable beds, lounge areas, and unparalleled views of the African bush country. Idyllic eco-friendly camping meets modern luxuries, with this Mexican campground situated on a working organic permaculture farm. Enjoy the blue waters of the Mexican Carribean. What could be better than camping beneath the breathtaking alpine scenery of Mt. Sefton. 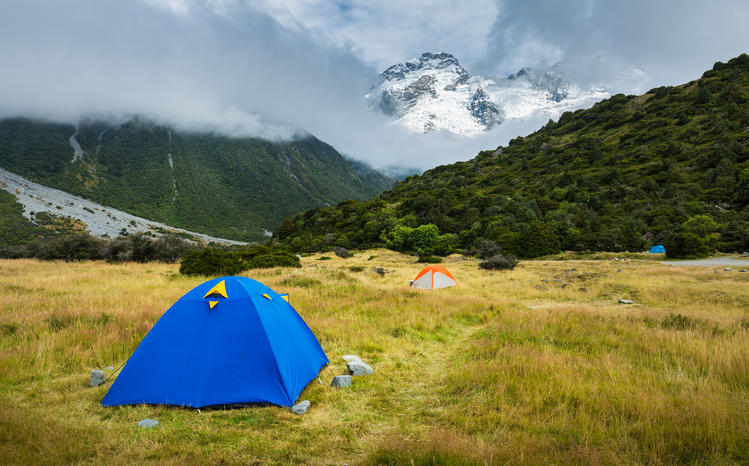 Located in Aoraki/Mount Cook National Park in the Canterbury region, White Horse Hill campgrounds allow you to enjoy a variety of walks from the valley grounds to the mountain tops. Imagine setting up your tent amongst the rolling hills and hedge-lined fields of South West England. With wild moors, rugged coastlines and south-western countryside – you will get a little bit of everything campaign in Devon. 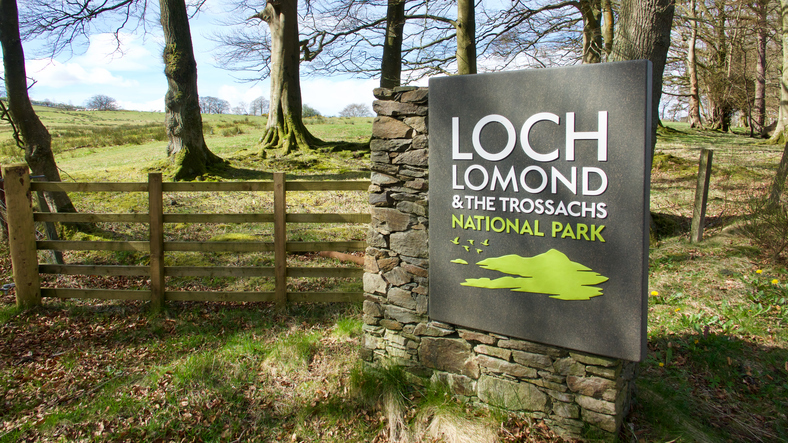 Immerse yourself in a ‘wild campaign’ experience whilst enjoying the stunning and amazing views that Scotland has to offer. Pitch your tent and experience a night under the stars along the idyllic loch. 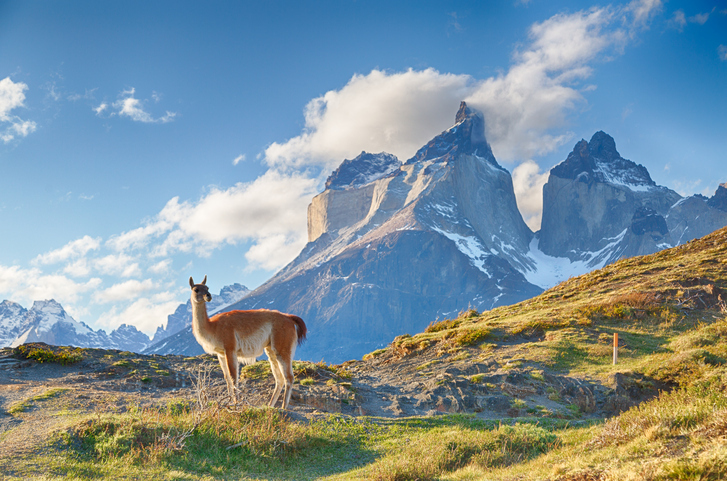 Whilst Patagonia may not be the cheapest camping location on the list, the mythical mountains, grand glaciers and its unique wildlife, you truly will have the sense that you are at the end of the world. Located in the most southern tip of South America between Chile and Argentina, with the Andes Mountains as the diving line, there is really no place like it and one for the memory books. 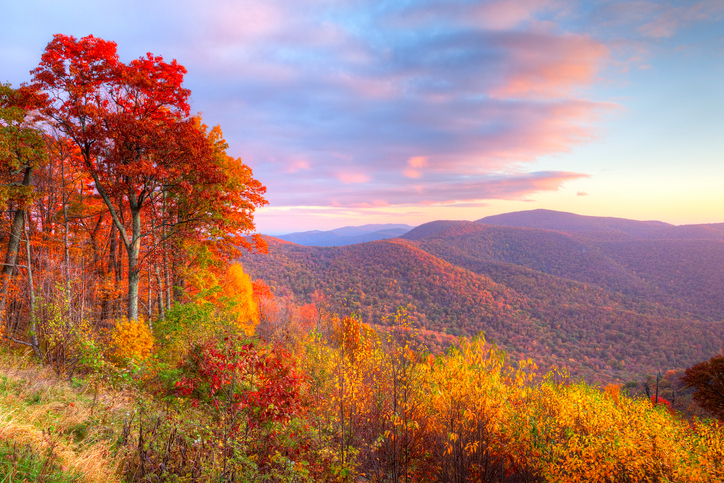 For those who truly want to escape and explore the quiet and natural beauty, then Shenandoah National Park in Virginia is the place for you. Situated just 75 miles from Washington D.C, this hidden gem is one of the quietest campaign spots in the world and is so serene with beautiful waterfalls and picture-perfect backdrops, you can truly just relax and get away from it all. Whilst most people may not think of a dessert when they think of camping, but with one of the most unique backdrops that you can wake up to, the Sahara Desert is one not to be missed. 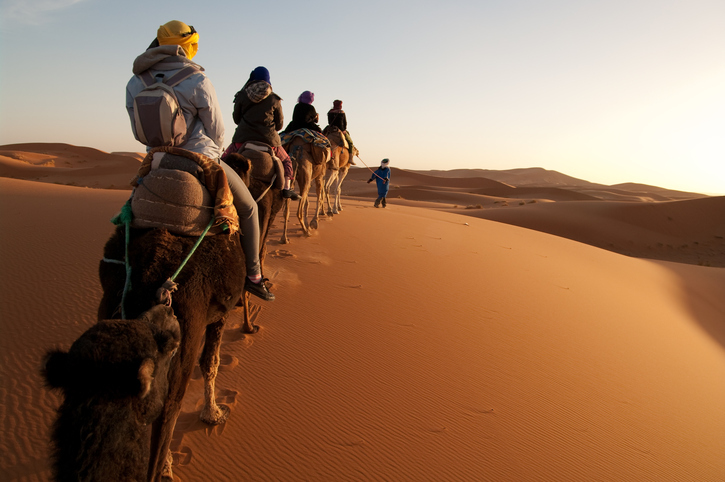 The opportunity to ride camels through sand dunes or sandboarding on a 4×4 will add to your mind-blowing experience. The more time that you spend here, the more you will see. Pitch your tent along the banks of the Mara River in Masaai Mara National Reserve in Kenya – one of the best camping spots in the world. 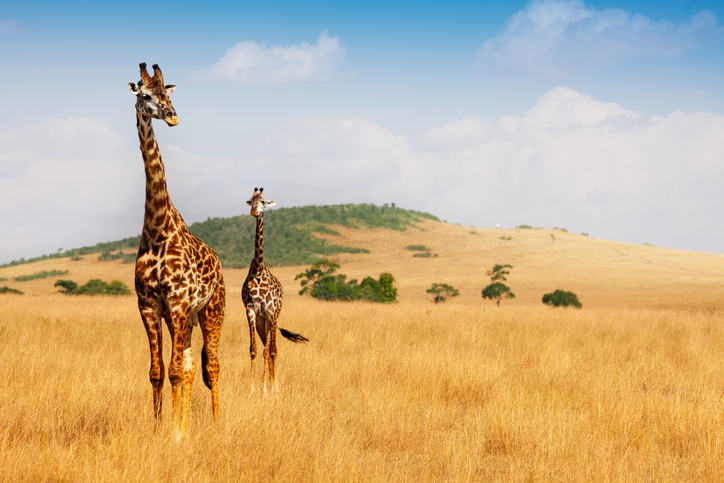 Visit between July and October for an opportunity to experience the migratory animals such as Zebra, wildebeest and more. This one is an absolute must for the bucket list – sleep under the stars on the whitest continent on earth. 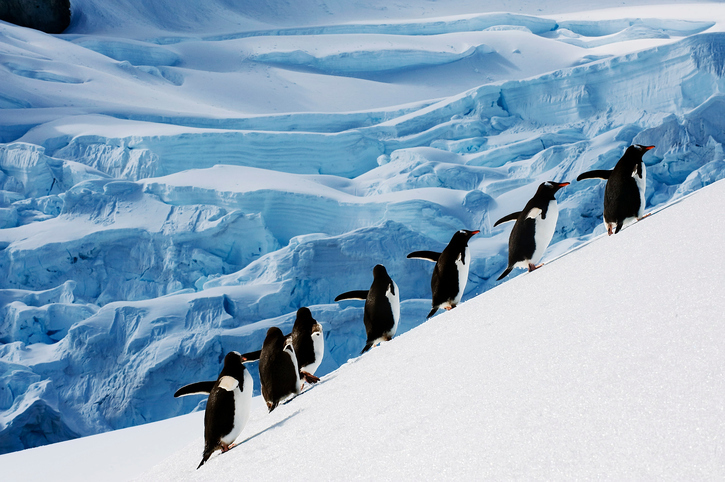 Whilst you may not get the best night’s sleep with the amazing sounds of the nearby penguin colonies keeping you up all night with their chatter, the calving glaciers and breath-taking views more than make up for it. For your chance to have financial freedom and go anywhere, make sure you get your lottery ticket online at Oz Lotteries today.